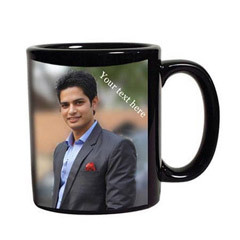 Brother is Special, so do This Range of Wedding Gifts for Brother! 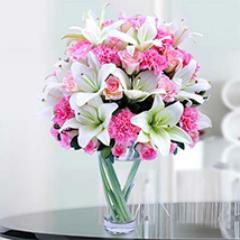 Your dearest brother will obviously expect a heartwarming token of love from you on his/her wedding. 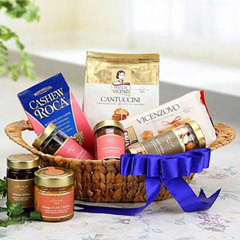 You might find many wedding gift choices at the nearby market and gift stores but what you won’t be able to find is the range for unique, impressive and heartwarming wedding gifts for brother at one place. 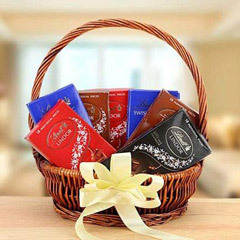 However, thankfully this is one such place that will offer you the best varieties for online Wedding gifts for brother and all at one place. 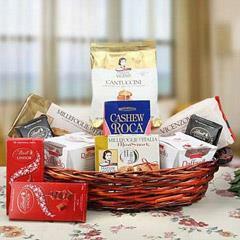 In fact, the range has to offer most impressive gifting options online that are hard to find anywhere else. 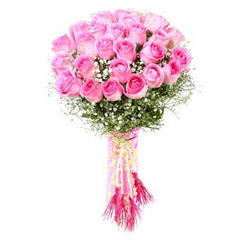 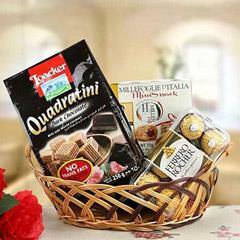 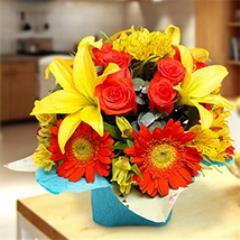 Let Wedding Gift for Brother be Conveyed to Him Safely via Flowerdeliveryuae.ae! 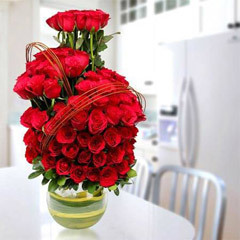 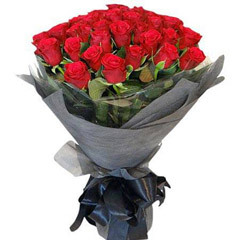 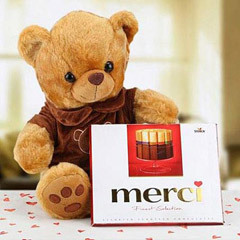 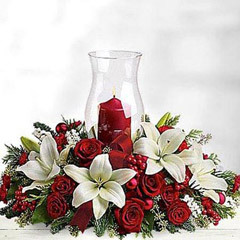 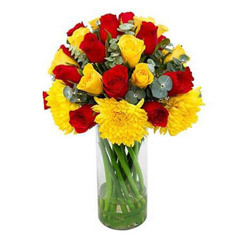 At Flowerdeliveryuae.ae, we also understand the emotions of loved ones who are residing far away from each other but always connected by heart. 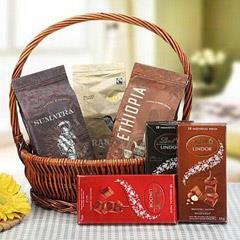 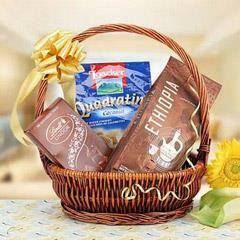 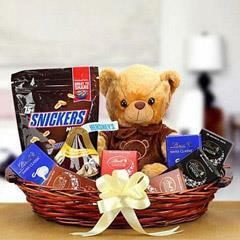 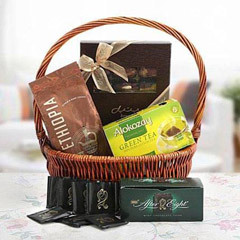 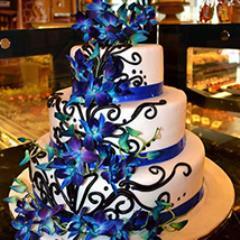 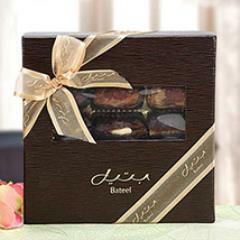 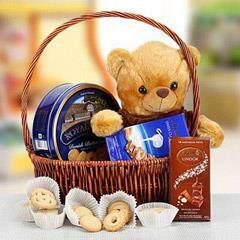 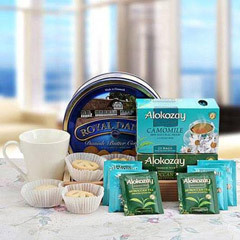 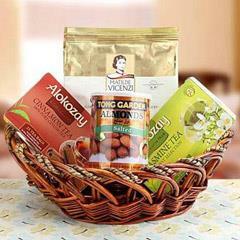 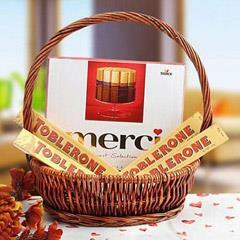 Therefore, we offer services for Wedding Gifts delivery in UAE anywhere. 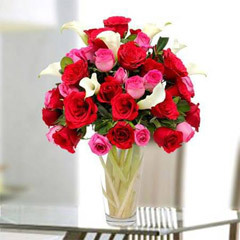 This happens via wide delivery network of Flowerdeliveryuae.ae that allows people to send wedding gifts to brother residing anywhere in UAE. 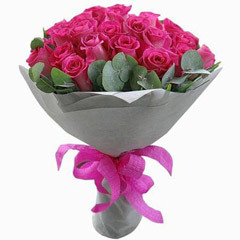 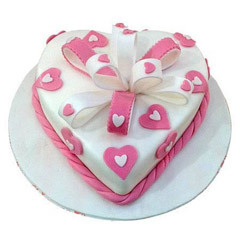 So do not worry as you can send wedding gift to Sharjah, Fujairah, Dubai, Al Ain, Ras Al Khaimah and places across UAE. 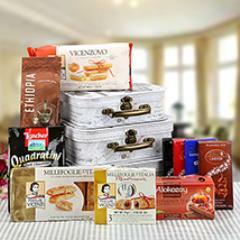 Exceptionally Amazing Choices for Wedding Gifts for Brother are Here! 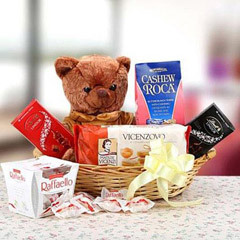 Also, in order to meet every gifting need and choice of people, we have come up with this exclusive range of online Wedding Gifts for Brother. 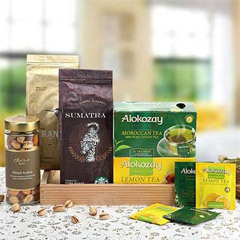 Keeping in tune to the latest gifting preferences, this range has been designed with most trending and unique Wedding gift options to shop online. 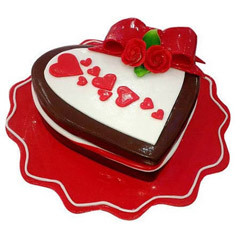 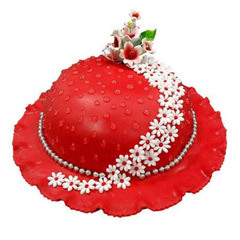 One can make choice for a wedding cake, box of roses, basket of chocolates, attractive glass vase flower arrangements, personalized coffee mugs, cushions, Flower and Chocolate bouquets, basket of Tea essentials, soft toys and many other attractive gift options to shop online.